Barbados, an island rich in history, culture, and interesting facts! Take a walk-through time with us and learn a few fascinating details about Barbados from the dawn of its history to its independence, and right up to the present. 1200s: The first known inhabitants of Barbados were the Arawaks, a peaceful indigenous tribe. They lived on the island for centuries, until the 13th Century, when a warrior tribe called the Caribs invaded. 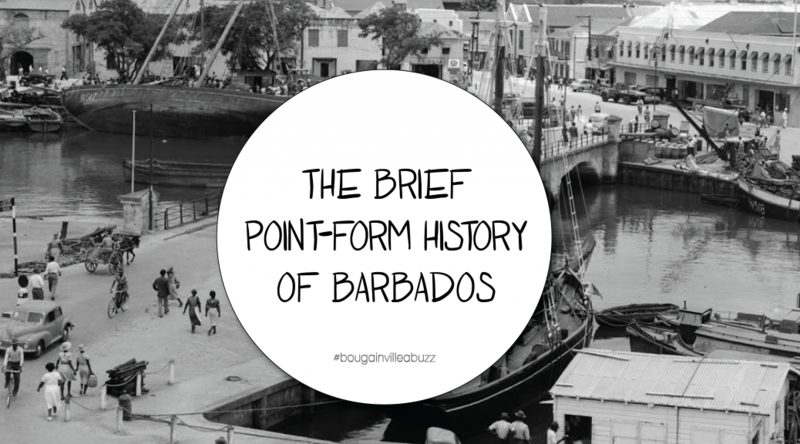 1400s: The Portuguese arrived but did not colonize Barbados. Then later in the 15th century, the Spanish arrived they conquered the island but ended up leaving in favour of exploring the larger islands of the Caribbean. 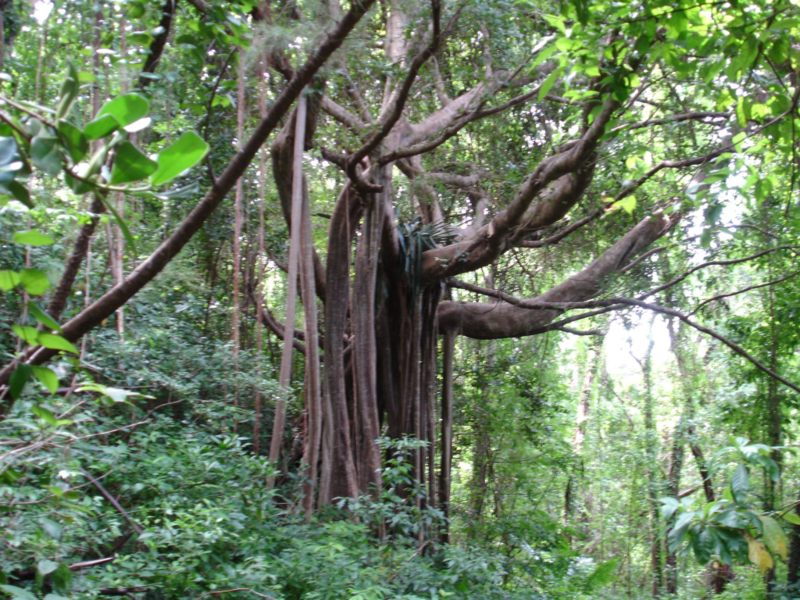 It is not known for certain whether the Portuguese or Spanish are responsible for Barbados’ name— roughly translated to “the bearded ones” after the Bearded Fig trees that covered the island. 1600s: 4th May 1625, Englishman, Captain John Powell landed on what was now a deserted island as a result of sailing off course from Brazil to England. John Powell declared Barbados a colony of England. 1639: Barbados established a House of Assembly, making it one of the earliest countries of that time to have a parliament. 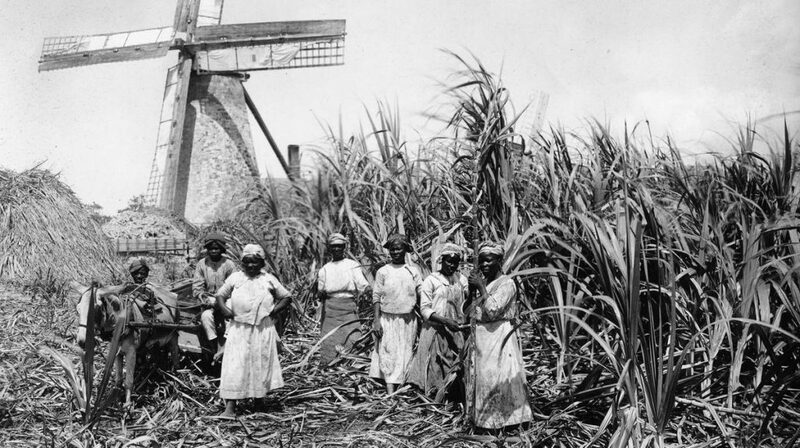 1640s: The sugar cane industry became a driving force in Barbados, coinciding with this, many slaves were brought from West Africa in the latter part of the 17th Century. 1700s: Grapefruits originated in Barbados as a result of an accidental cross between two species of citrus fruit. The first documented mention of a grapefruit was in 1750. 1800s: Early in the 19th century, Britain abolished the slave trade, though it continued for a number of years in the Caribbean, that is until the slaves rebelled. 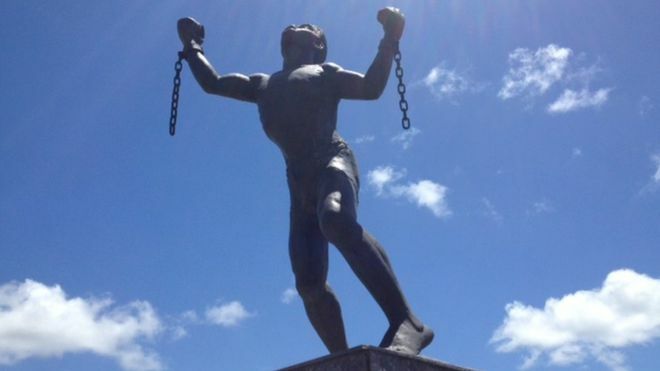 In Barbados, a slave named Bussa was the first to lead a revolt that years later would lead to the freedom of thousands in 1834. There is a commemorative statue of Bussa in the parish of St. Michael. 1900s: After 300 years as a British colony, Barbados gained independence on November 30, 1966. The Right Honourable Errol Walton Barrow led the island as its first Prime Minister. Post-independence, Barbados’ main economy was still reliant on sugar cane but began to diversify into the manufacturing industries in the 1980s and 1990s focusing on rum, cotton, chemicals, light manufactured goods and electrical components. Global companies were attracted to Barbados in the mid-1900s as a result of the highly educated population. Did you know Barbados has a literacy rate of 99.7%? The 4th highest worldwide! 2000s: At the dawn of the new millennium, Barbados turned its full focus to the tourism sector. Barbados welcomes approximately 1 million tourists a year. The tourism sector earns about 12% of its GDP and employs over 14,000 Bajans directly. 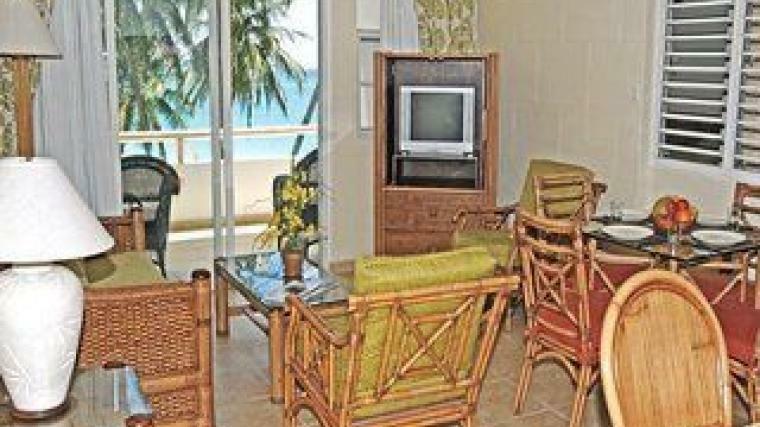 Sand Acres at Bougainvillea was one of the early hotels on the island, built in 1968. 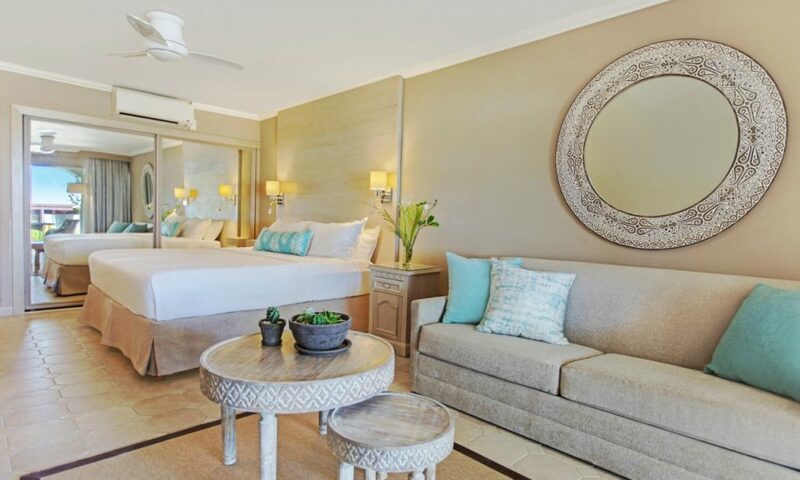 Bougainvillea Barbados, formerly Bougainvillea Beach Resort, was built in the 1990s and underwent a major renovation just last year in 2017. Look at the difference! In 2007 Barbados hosted the Cricket World Cup, and the historic Kensington Oval was renovated to make it the new state-of-the-art stadium you see today in order to host this large worldwide event. Over 100,000 people travelled to the West Indies for the purpose of watching the world cup, it was broadcast in over 200 countries, with an estimated audience of 2 billion. 2010s: An historic moment in the timeline of Barbados occurred in 2018, when the first female Prime Minister was elected! 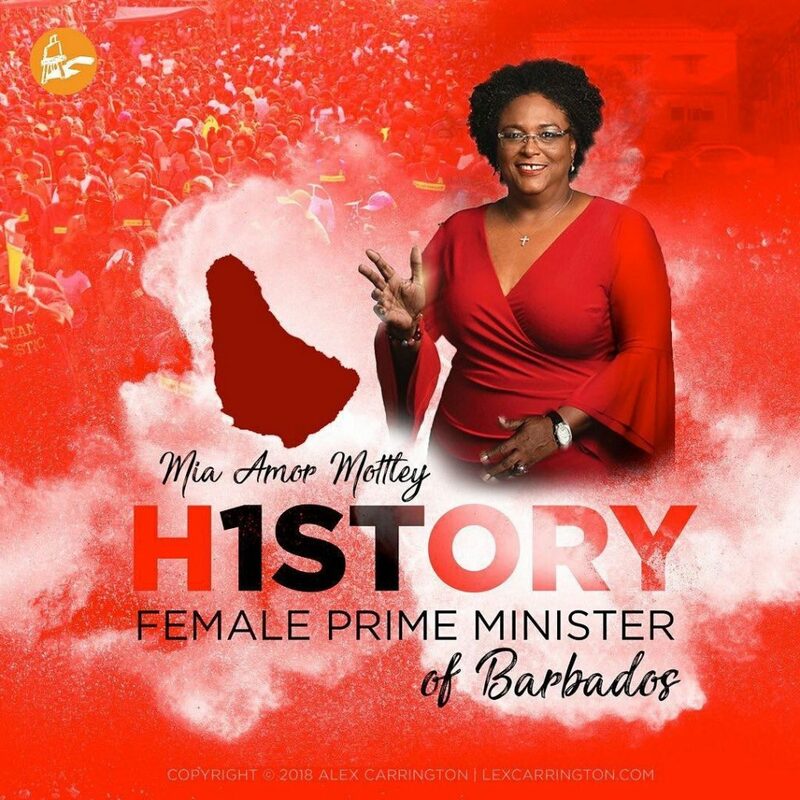 The Honourable Mia Mottley leads BLP (Barbados Labour Party) who won all 30 seats. As a nation, we look forward to creating a bright future for Barbados as we continue to ‘write our names on History’s page’! Previous PostThings to look forward to this Winter in BarbadosNext Post8 reasons why you should trade a white snowy winter for a white sandy one.